It's not your best work. No offense, but the well-meaning work you did when you first began your family tree needs your attention. Ellis Island's website was my first resource. When I first began playing around with genealogy, the only resource I had was the free Ellis Island website. 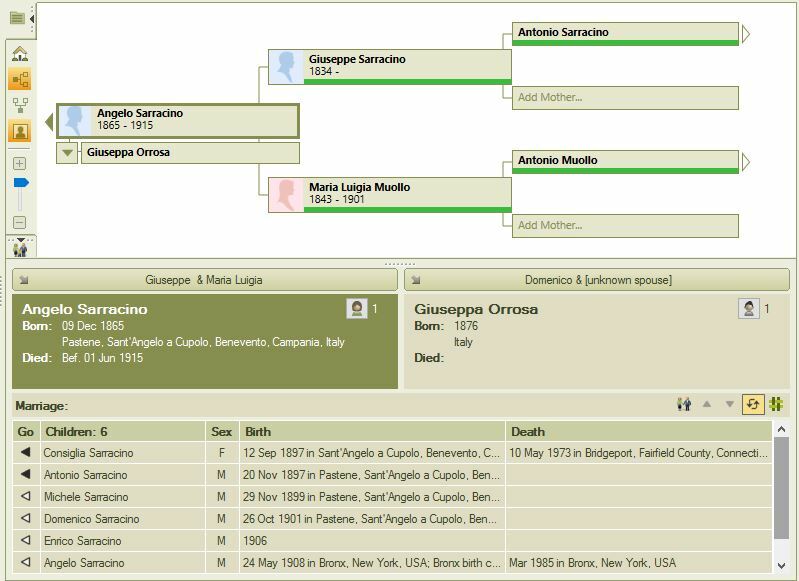 There I found my two grandfathers' ship manifests when they came from Italy to New York. 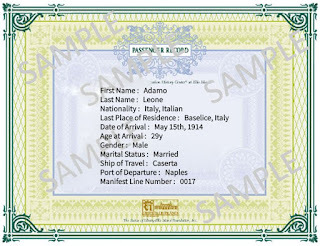 Then I searched for any immigrants named Iamarino or Leone from the same towns as my grandfathers. I jotted down their details in a leftover school notebook. When all those pages of notes became unmanageable, I bought an early version of Family Tree Maker and began building my family tree. "Start with what you know." 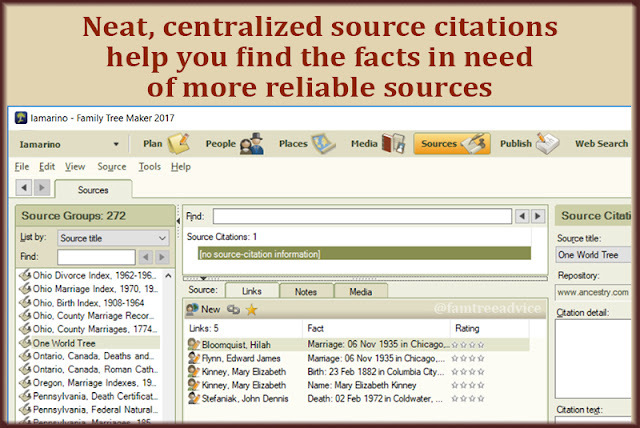 That's the advice every expert gives to a beginning genealogist. 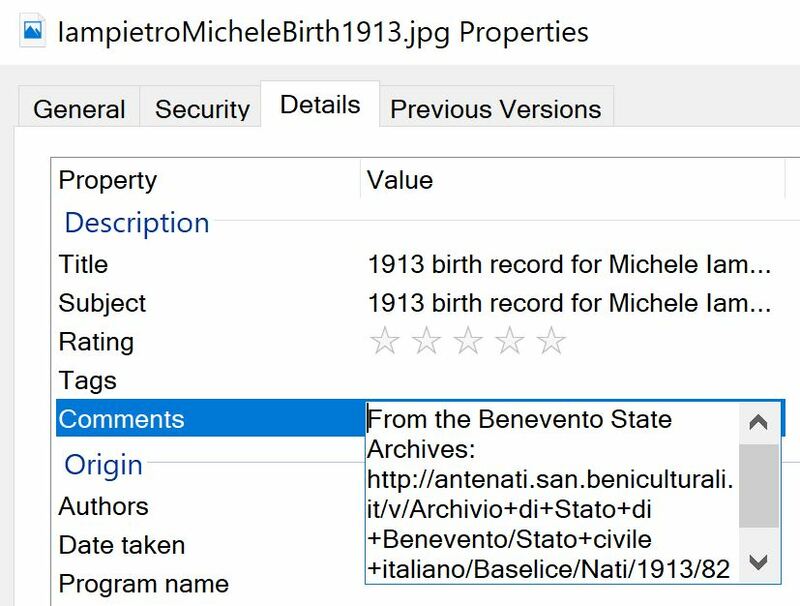 So you enter details about your immediate family. You spread out to the great aunts and uncles you knew as a child. Then your family finds out you want to be the family historian. They give you details and tell you old stories. You add names and wedding dates and soon you're adding in the third cousins you never met. 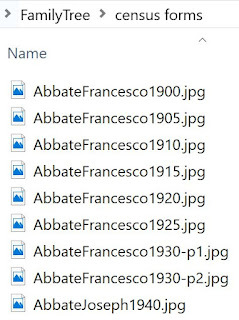 If you've been learning and improving your techniques as you go, the assumptions and downright errors you made in your earliest days of family tree research might make you want to cringe. Don't worry. But don't ignore your newbie mistakes, either. Make a plan to revisit and evaluate what you did when you began your family tree. Here's how. Start with your closest relative born before 1940. That might be yourself, your parent, or your grandparent. This person should be recorded in the 1940 U.S. Federal Census. Look at the information you put in your family tree because you just know it. You've always known it. It might be your mom's maiden name or the address of the house your grandfather lived in. Now find this person in the census and see which facts you can verify with this official record. 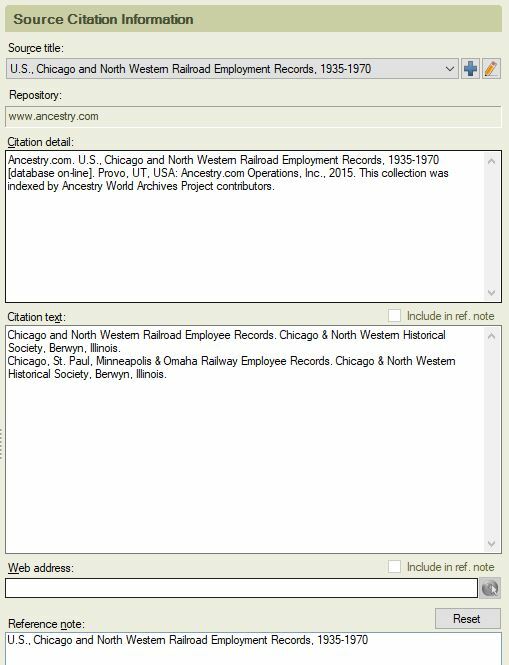 Broaden your search beyond the census to include vital records: birth, marriage and death records. See how many facts you can support with hard evidence. You may find that you had some facts wrong. Or, if your facts were good, now you have the evidence to back it up. 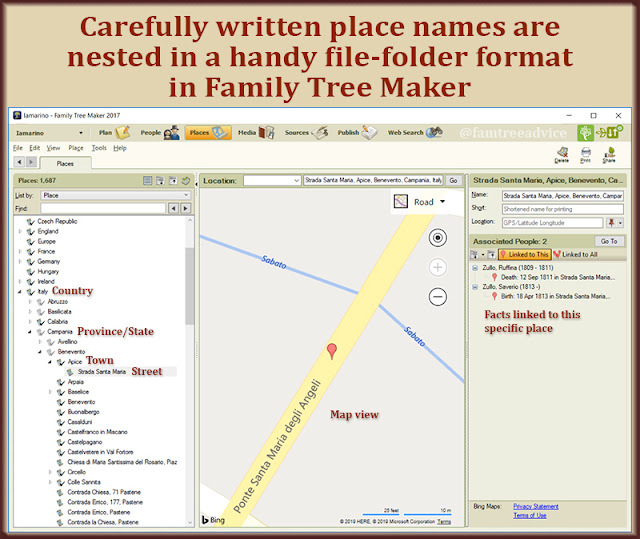 Use your family tree software to examine a family listing—parents and all their children—for a family that's very close to you. 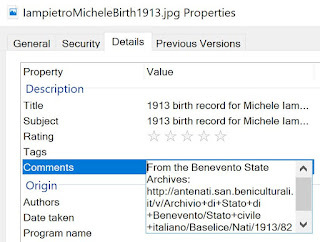 Choose a family with children born before 1940 so you'll be able to find documents for them. For example, you might start with your maternal grandparents' nuclear family. Look closely at the birth dates you've given to every family member. Is the mother too young or too old to have had any of those children? Are any of the children's birth dates too close together? 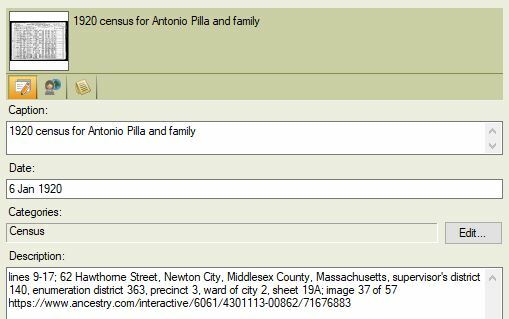 Now find this family in every different census year that applies. 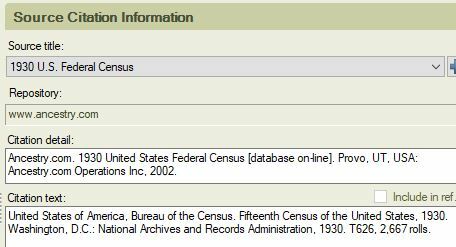 Do the reported ages in the censuses support your information? Can the censuses help you resolve any errors you think you've spotted? Over time, you may have added details to individual family members without looking at the bigger family picture for errors. Examine one family grouping at a time and work your way systematically through the parts of your tree that are closest to you. You could begin by focusing only on your direct line ancestors: your father's father's family, your father's mother's family, your mother's father's family, your mother's mother's family. Then move to your great aunt's and great uncle's families. Check the details you've entered for each person in each of these family units. Doesn't anything seem like it no longer fits? 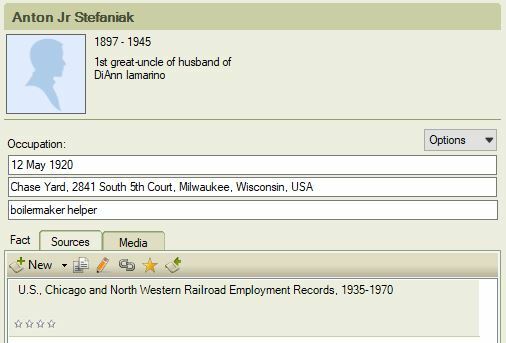 For example, I found a Social Security Death Index (SSDI) record for a woman with the same name as my grandmother's first cousin. That record gave me an exact birth date and death date that I attached to this cousin. 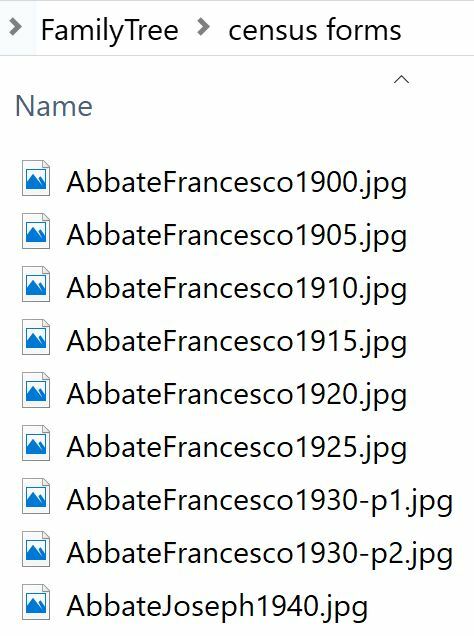 It was only when I found official Italian birth records for three of her brothers that I realized she couldn't possibly have been born on the date I found on the SSDI record. That record didn't belong to her. Can you spot the obvious error in this family view? To fix this error, I removed the erroneous dates. Then I found a record that wasn't available until recently. Her Social Security benefits application record gave me my cousin's actual death date and place. It gave me her age at death, which matched my newly estimated birth year for her. When you find what you think are more accurate facts, search for as many pieces of evidence as you can. For example, let's say your great uncle's given name is different than what you always called him. 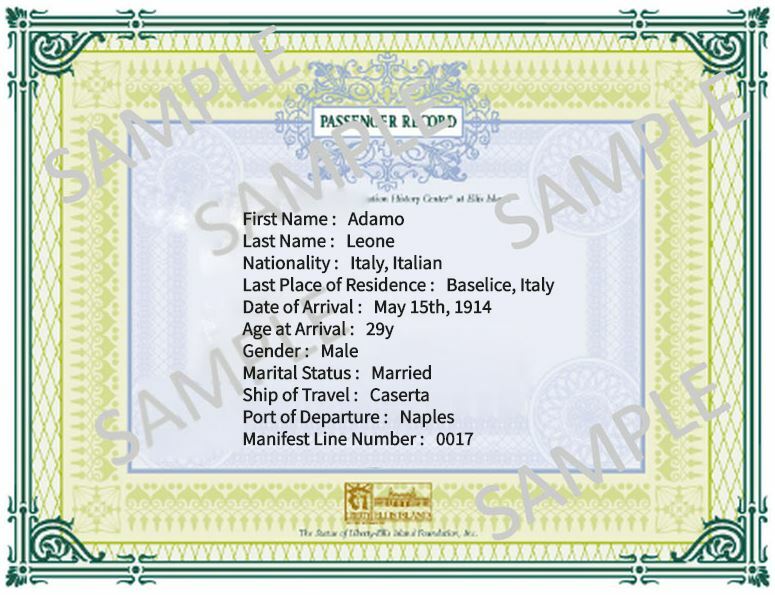 If you find his original name in one census, try to find it in other census years, naturalization papers, a ship manifest, or wherever you can. Finally, document your sources for each bit of new, better information you find. Future you will thank you. And the next family historian will thank you, too.